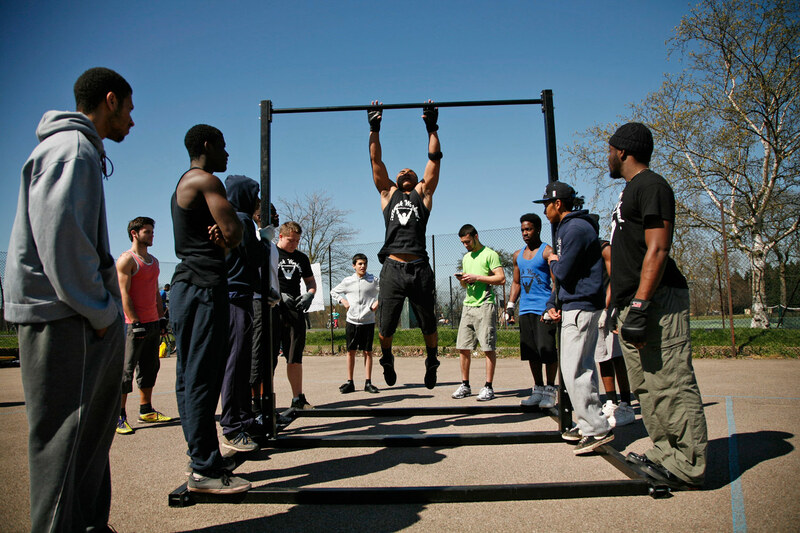 Started by Teroll Lewis, former gang member, now personal trainer with his own TV show. 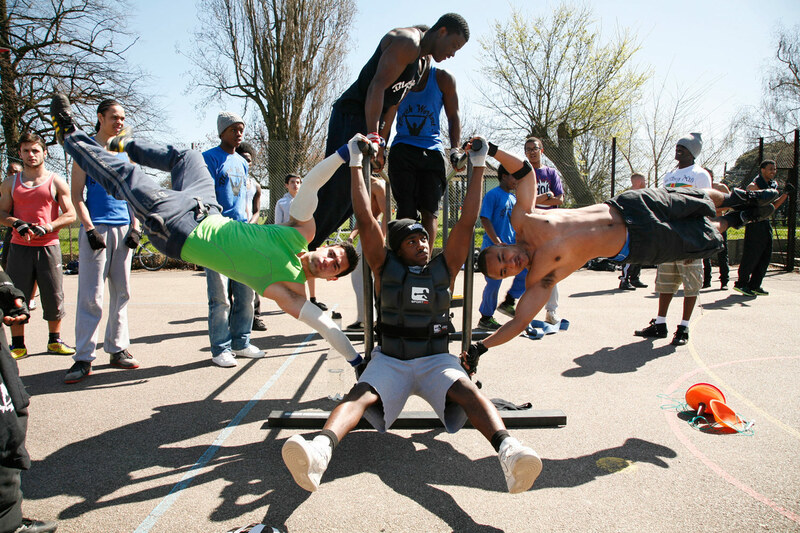 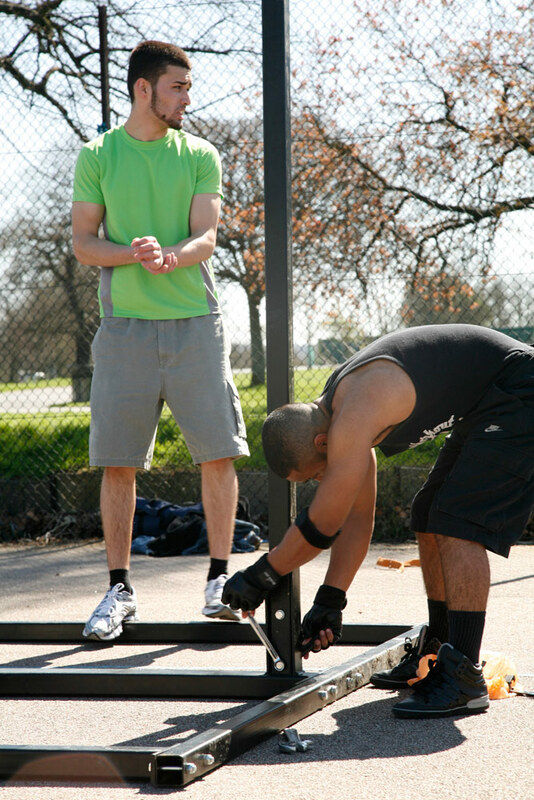 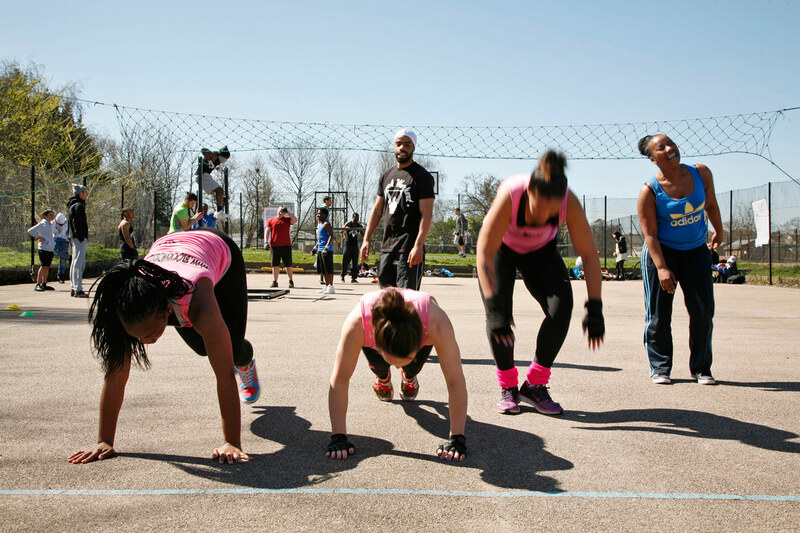 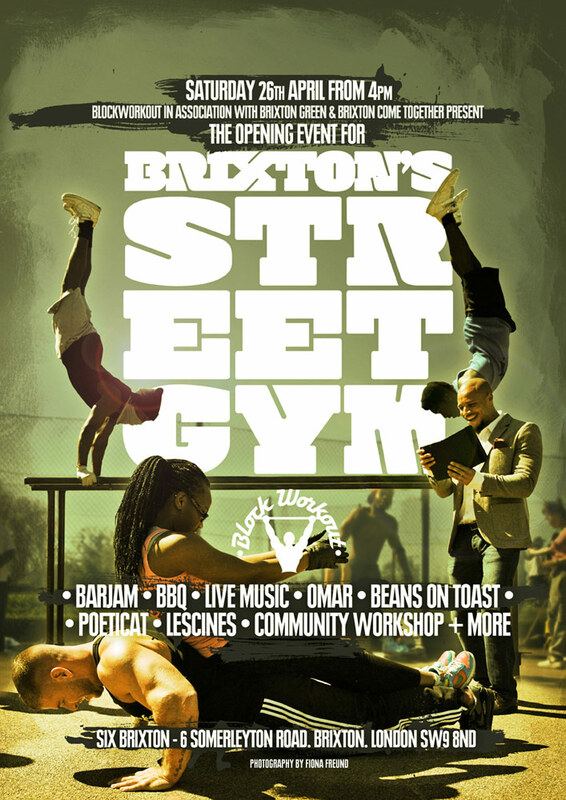 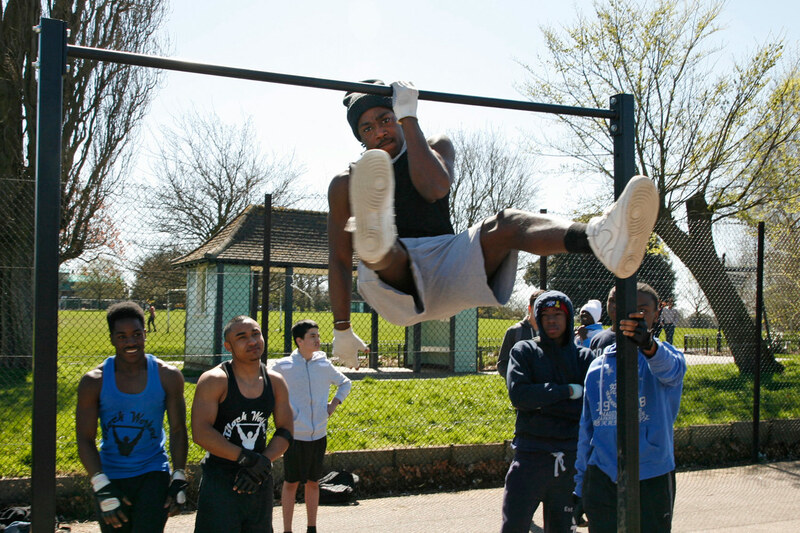 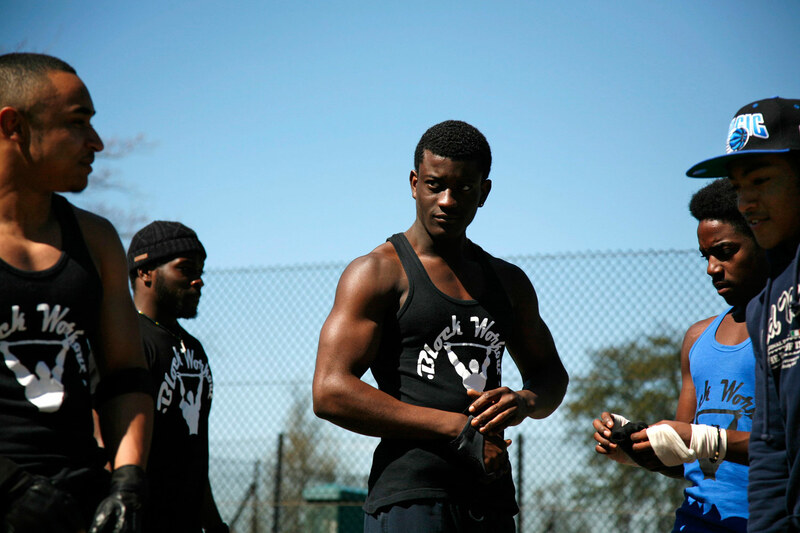 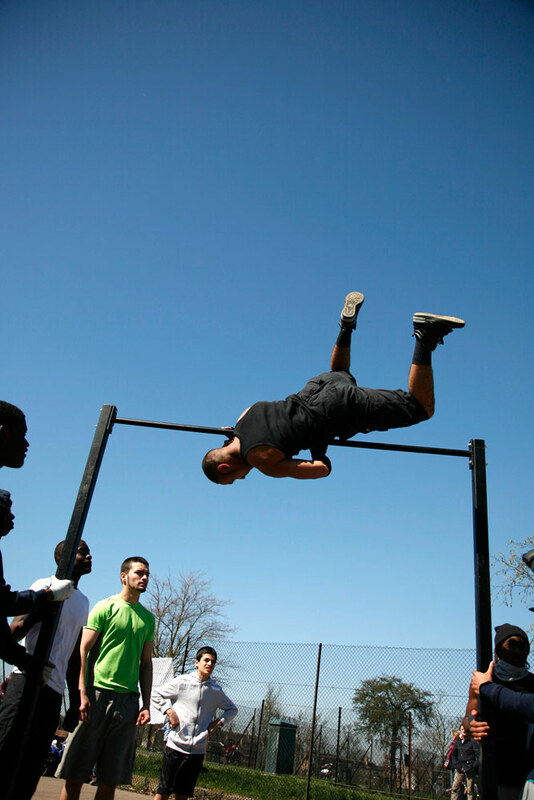 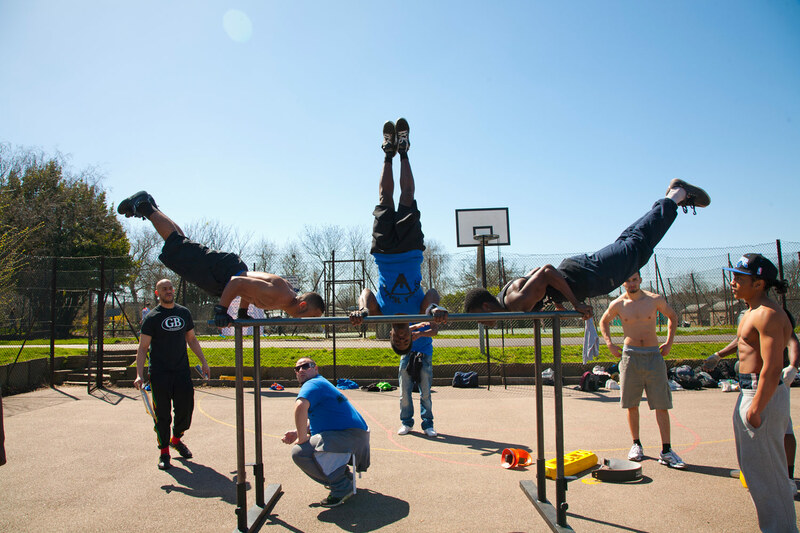 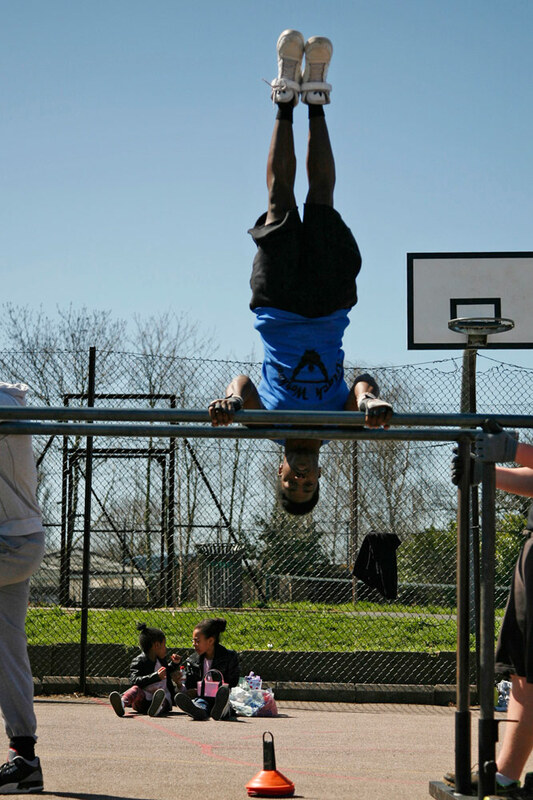 Block Workout is a street gym that encourages young people, who mostly cant afford gym membership, to get fit and escape gang/street culture, more than just a work out it provides mentors and a real support network. 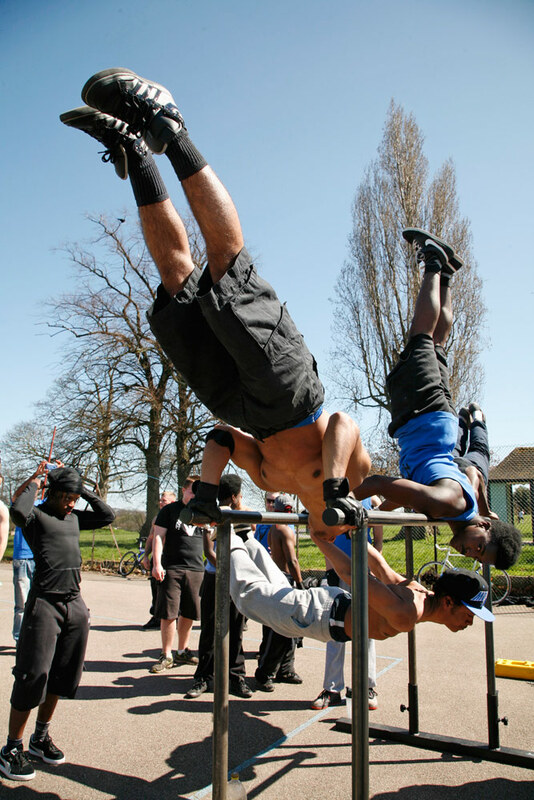 Spending time with them in Brockwell Park I was inspired by their dedication and determination.